Also parts for all Pontiacs and other vehicles! Volume I and II. 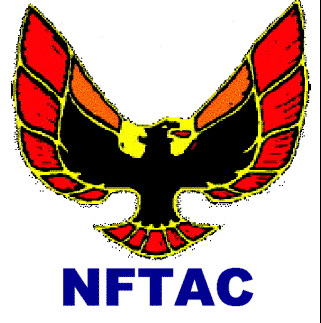 Copies of technical topics published in the NFTAC Eagle.